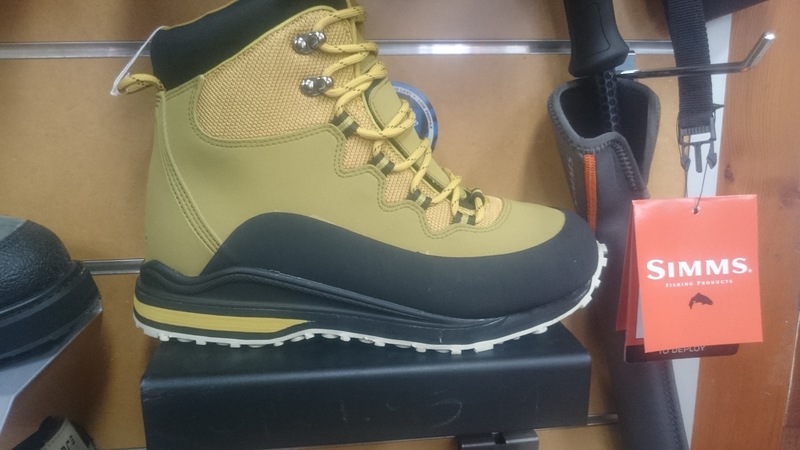 In the market for a new pair of wading boots? 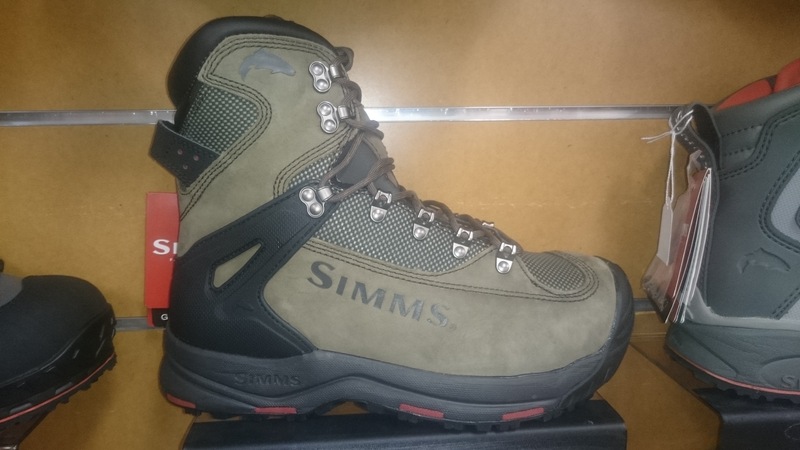 Well look no further, we have a range of wading boots to suit your budget and needs. 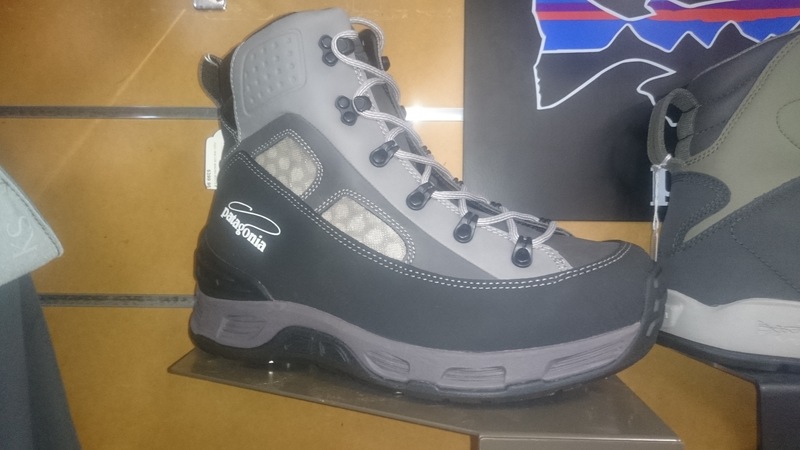 Wading boot sole come in a variety of combinations depending on your traction requirements. 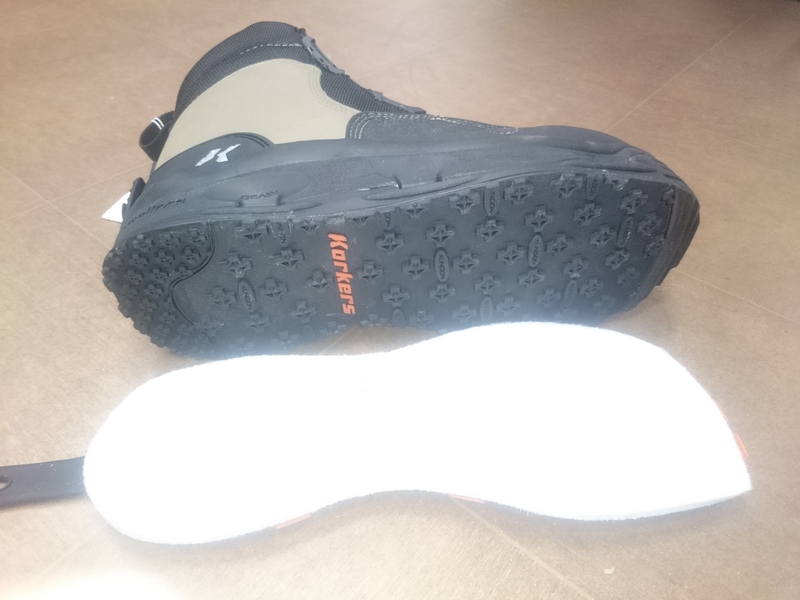 Felt Sole – Felt soled wading boots have always been the anglers “go-to” sole in the past. Felt probably offers the best traction on freestone river beds and slippery wet surfaces. Although offering the best traction it also come with its own set of shortfalls. Felt generally doesn’t wear quite as well as other soles on the market, and also being a very absorbent material it can be quite difficult to clean and has been blamed for the spread of unwanted bacteria and disease into waterways that have been previously unaffected. 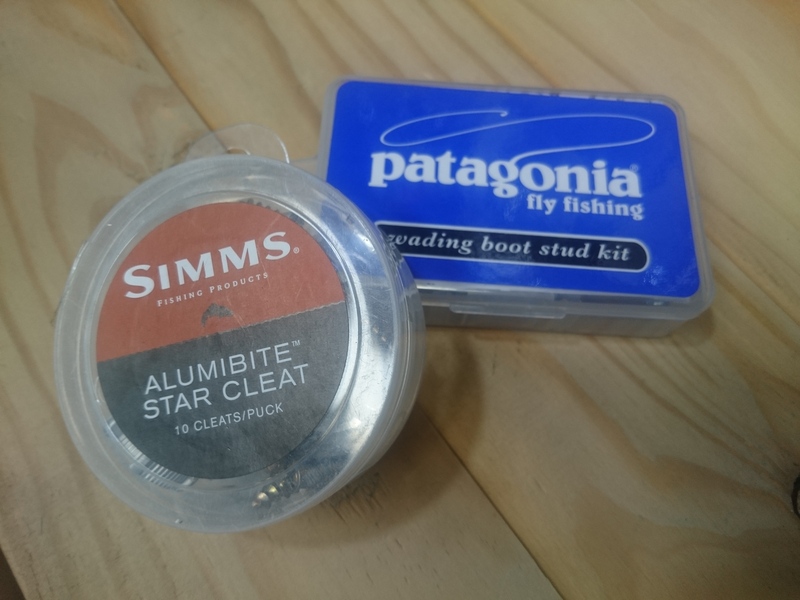 If you tend to fish only one area these soles can be fantastic, However if you like to explore new water at home or abroad it can contribute to unwanted nasties getting into once pristine waterways. 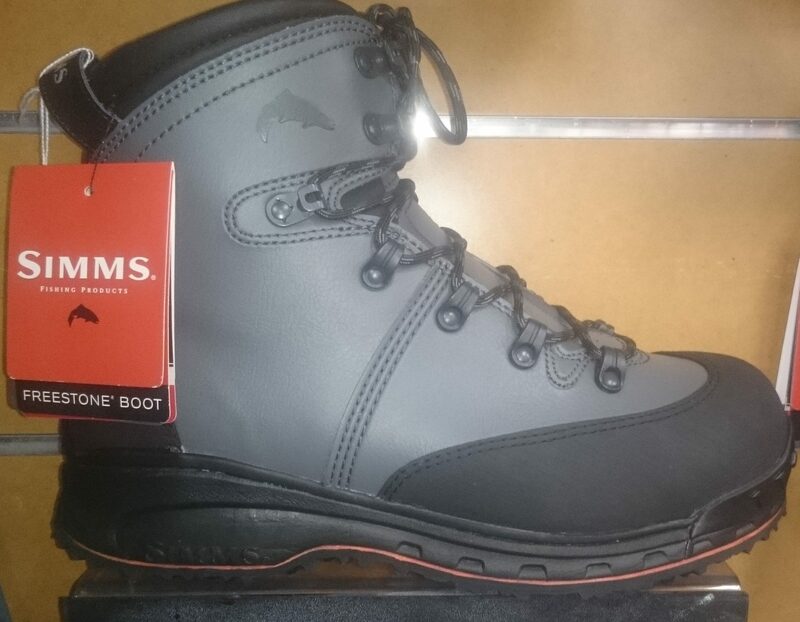 New Zealand for one doesn’t allow the use of felt soled boots to be used, So if your thinking of a fishing trip “across the ditch” then felt soled wading boots are not an option. 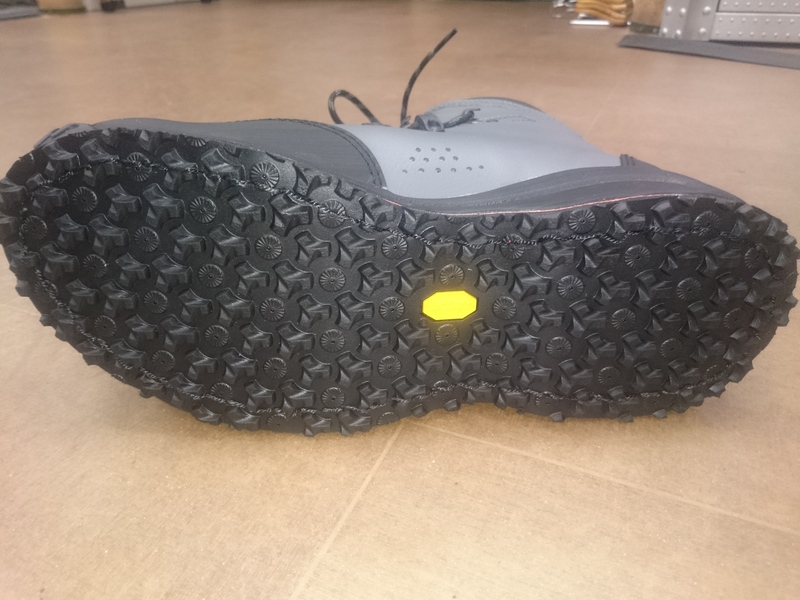 Gummi/Rubber Sole – These types of soles are a great alternative to felt soled boots. they offer quite good traction in the wet slippery conditions, and provide fantastic grip when hiking the waters edge. 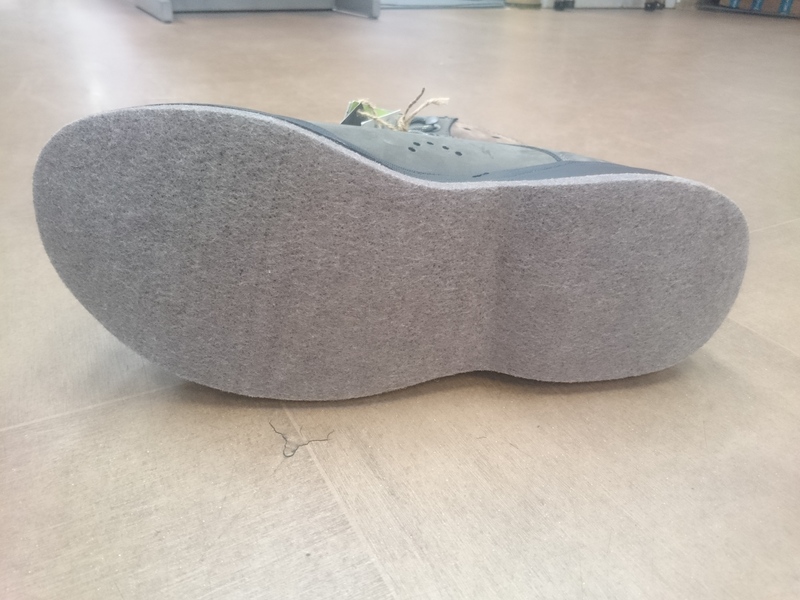 Rubber soles are also very hard wearing, easy to clean, and can be fitted with hard studs to provide extra grip. 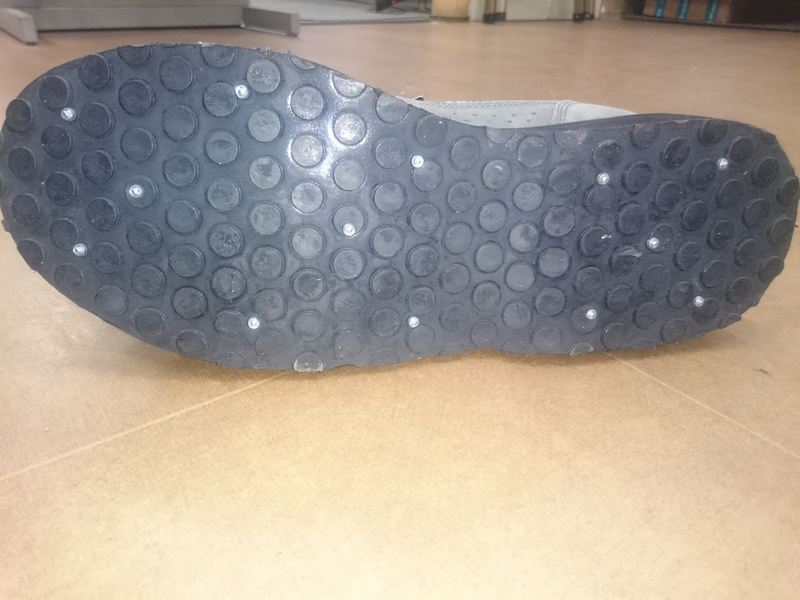 Combination Rubber/Studded Soles – These types of sole offer the angler the durability of a rubber sole with the added traction qualities of studs integrated into the rubber. Although they do make a little bit of noise when walking over hard surfaces, they provide maximum traction when wading through the river. 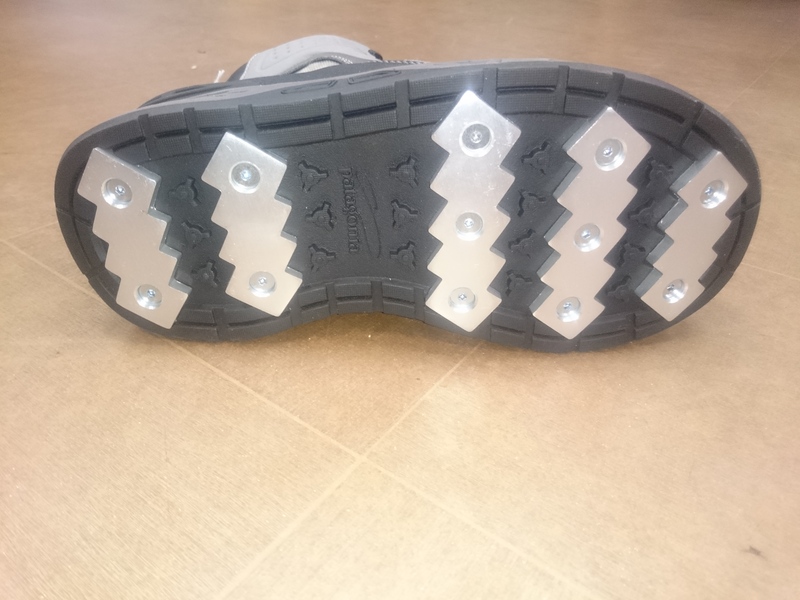 Interchangeable soles – Some manufacturers have an interchangeable sole system which allows the wearer to change between felt, rubber and studded soles. Foot Tractor Alu bar/ rubber sole.